OPI Infinite Shine Como se Llama? 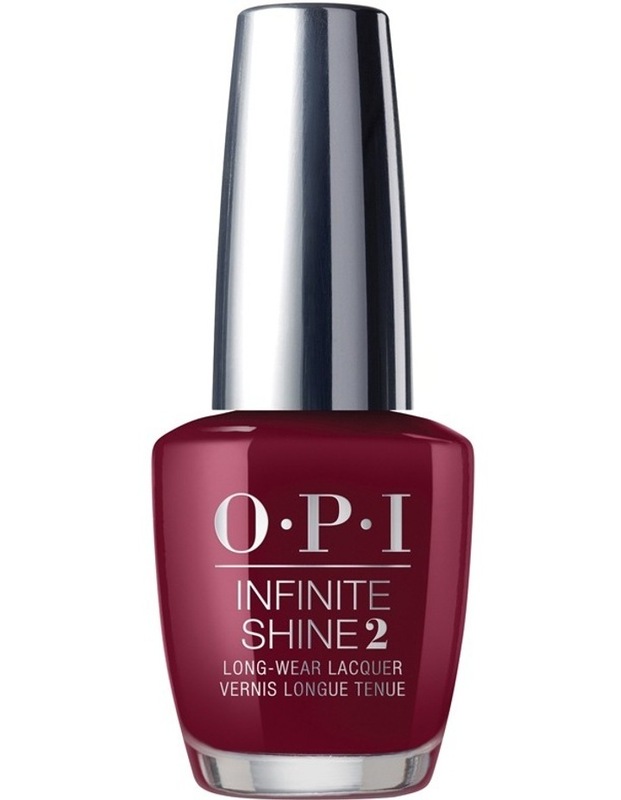 OPI Infinite Shine Como se Llama?Infinite Shine Como se Llama? Me llama es OPI! Cover your nails with this boastful burgundy.